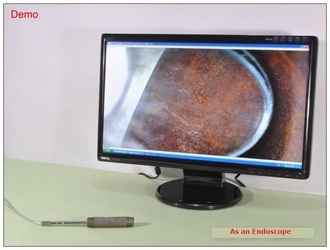 2.0MP USB Digital Endoscope (12.0mm Tube Diameter) - Oasis Scientific Inc.
Connect digital endoscope to your computer with included USB cable, and inspect small details right on your computer screen! 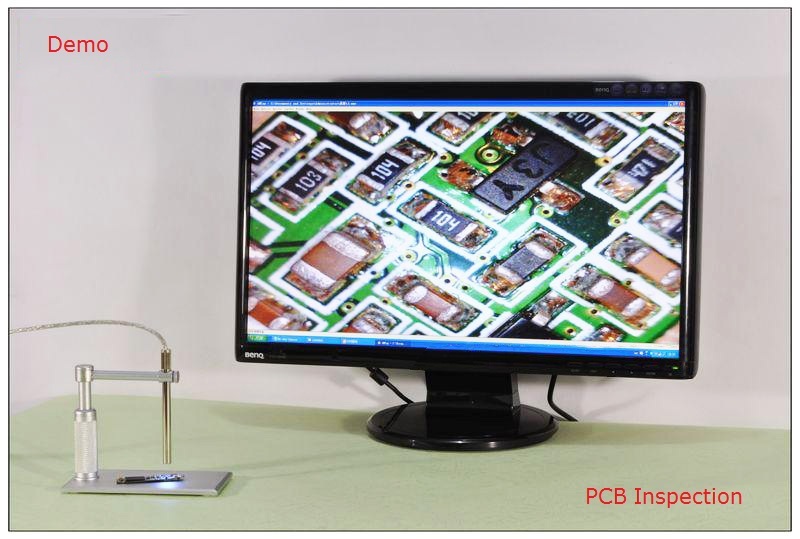 With a 2.0M pixel CMOS sensor, up to 400x magnification, and eight built-in LEDs for illumination, this product allows you to view images in high resolution, take standard photos, record videos and can even be used as a webcam. 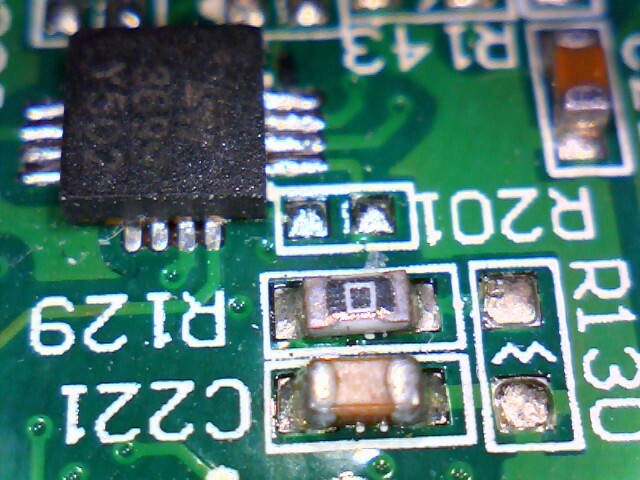 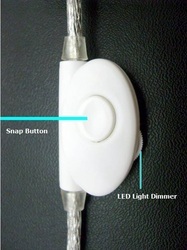 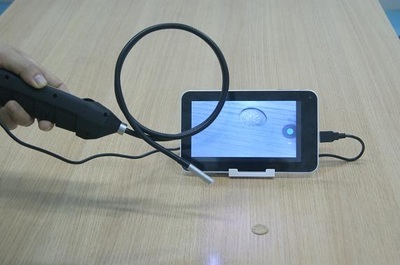 It is easy to take a snapshot using the hardware button or through software control. 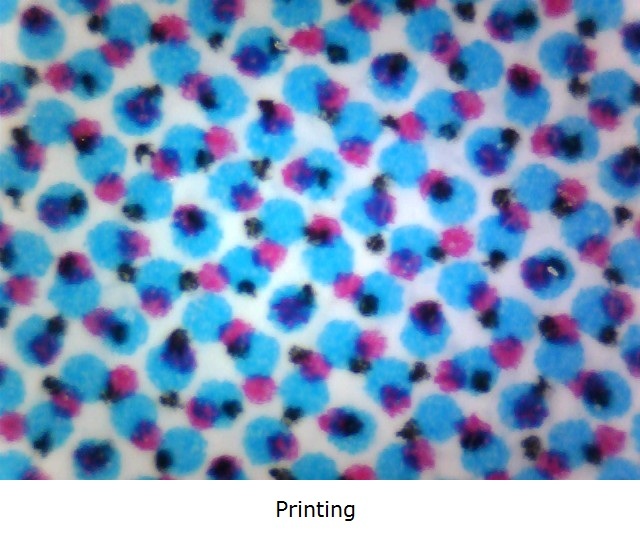 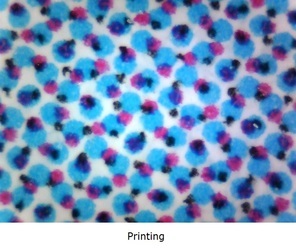 The images can then be saved, compared and printed with ease. 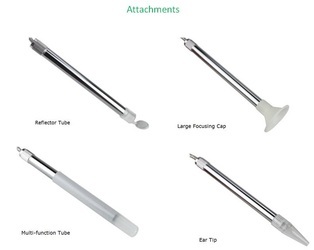 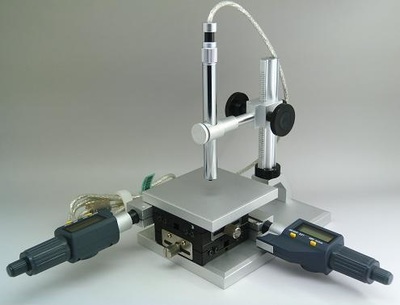 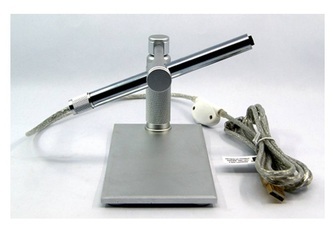 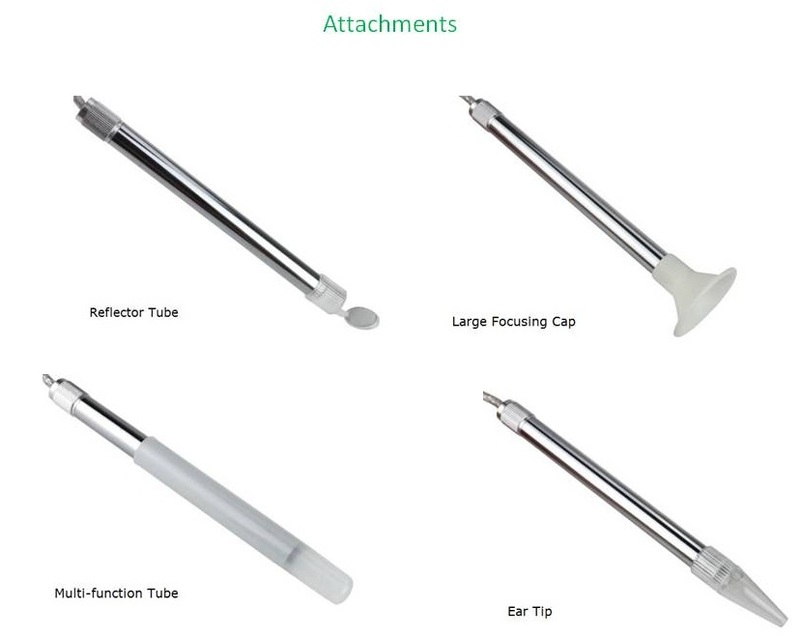 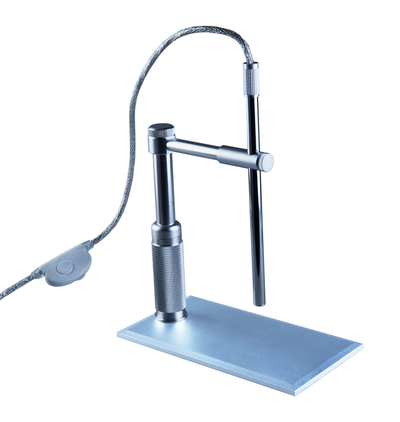 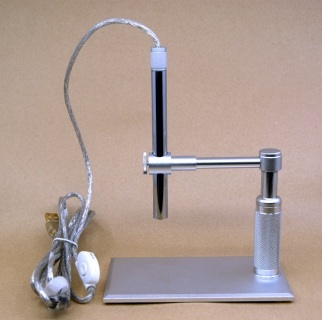 The endoscope comes with an adjustable aluminum alloy stand, and a set of accessories (reflector tube, multi-function tube, large focusing cap, ear tip) which can be attached to the endoscope for different inspection possibilities. 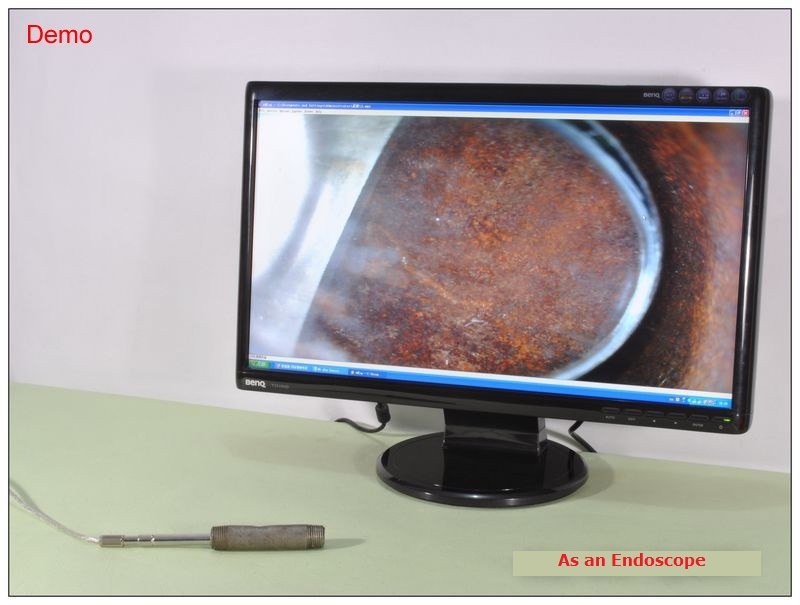 The endoscope is multi-functional. 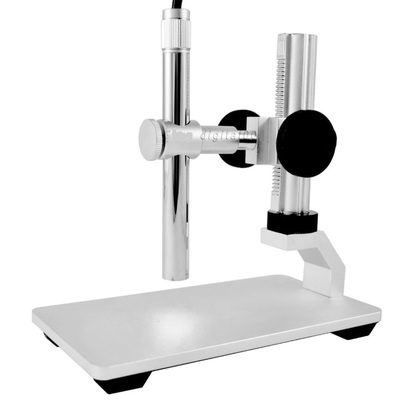 It can be used for inspecting hard-to-reach places such as the inside of engines, machines, tubes, pipes, etc. This product is ideal for a variety of applications including textile inspection, detailed repair, printing inspection, computer parts inspection, nature observation, reading aid, collectibles examination (coins, antiques), and health examinations (skin and ear).